Envision the home you have always dreamed of and make it a reality. 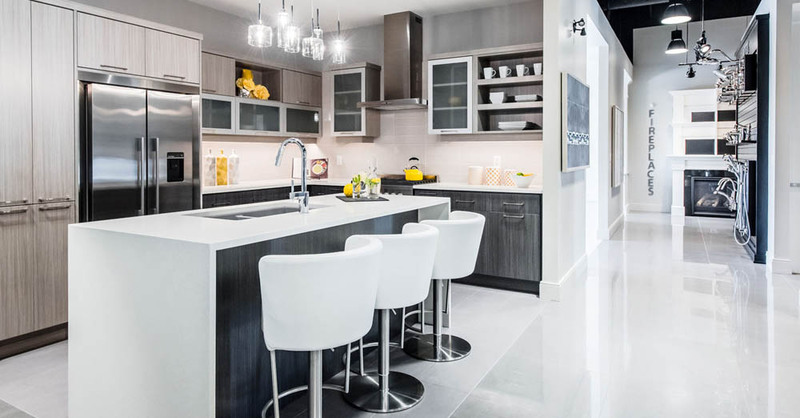 Each Ashton Ridge home can be customized to suit individual taste and style, as well as specific needs and lifestyle. Our New Home Design Gallery offers a multitude of design possibilities including our top-quality standard features and optional upgrades. In addition, our highly knowledgeable Colours Coordinator is available to assist with selections. To prepare for your Colours Selections Appointment, please bring along any magazines or fabrics for inspiration and matching purposes. Also, iIf you are supplying your own appliances bring the make, model and sizes along.